Ain’t a dog’s life swell? Lady and the Tramp is a movie about the romance between an upper middle-class lady dog and a street-tough male one. It’s not based on any source material like most of the other films, but aside from the fact that the stars are dogs, there’s not really much differentiating it from any love story between a rich-ish girl and a poor boy either. Yeah there’s the iconic spaghetti scene, but aside from that and the racist Siamese cats who disappear after that one song everyone sort of remembers, this film isn’t put into the forefront whenever someone talks about the Disney Animated Canon. A big part of that is that none of the characters really stand out. 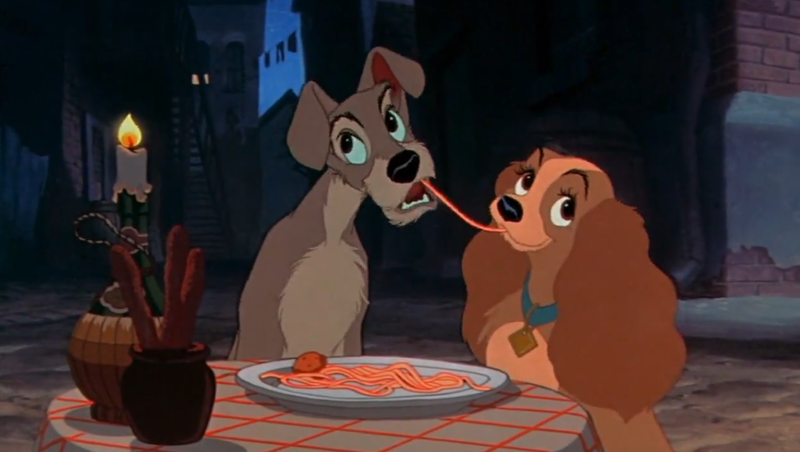 Lady and Tramp are fine for what they are, but there’s nothing really iconic about them. Trusty and Jock – Lady’s neighborhood dog companions – get one big scene near the end, but otherwise “eh”. None of the humans have much presence. And I don’t think I’ve seen much merchandise regarding this movie whenever I visited a Disney theme park. The plot itself is pretty typical stuff. A couple adopts a female dog, said dog grows up and becomes protective of the couple’s baby, a series of unfortunate events puts her in the company of the Tramp, they have some cute moments together, they split, the female dog discovers the Tramp’s history with women and gets angry at him for it, a rat endangers the baby’s life and Tramp is forced to give up his freedom in order to kill it, more events occur, the two dogs get together, and that’s the movie in a nutshell. I don’t have a good caption for this. I just thought this visual looked nice. It’s not a boring movie, but it’s not fun to talk about either. There aren’t any real strengths either animation or story-wise, and there isn’t anything really bad about the movie that I can think of. 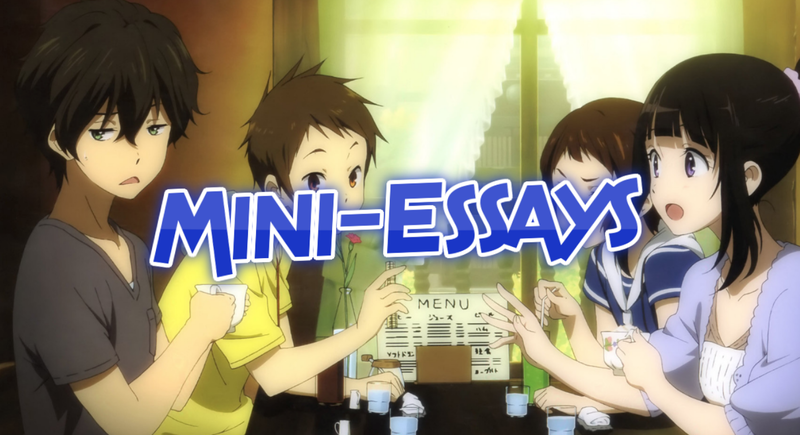 It’s a simple slice-of-life romance that’s good for what it is, and that’s pretty much it. Most modern audiences can predict what’s going to happen and honestly I’m not surprised this movie was critically panned upon original release. 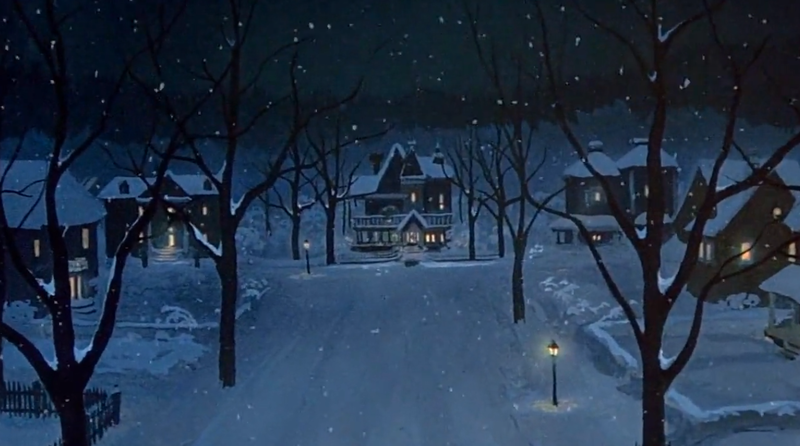 Lady and the Tramp will definitely be a film to consider if you’re in the mood for the simple pleasures of life. Personally though, I never need to see this movie again for as long as I live. What exactly was the point of that fake-out in the end, anyways? Was it really such a big deal in the 50s that one man dated multiple women? 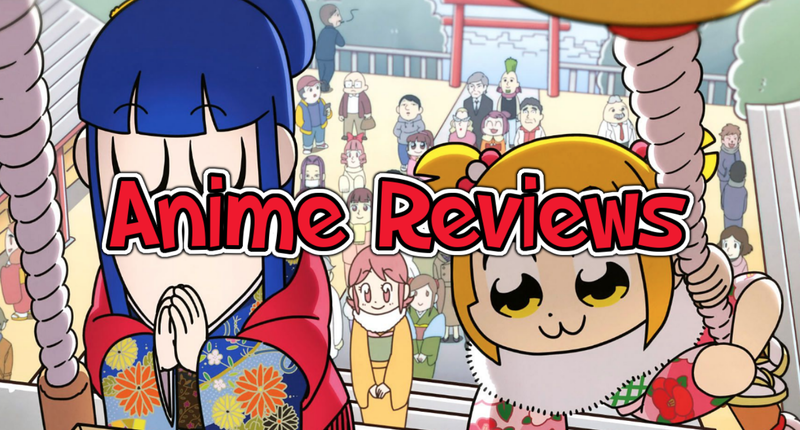 This entry was posted in Anime and tagged disney, Lady and the Tramp. Bookmark the permalink.